Zero Marlborough is a brand new 2007 renovation of a magnificent landmark Back Bay building overlooking the historic Public Garden. This building is located where Marlborough and Arlington Streets meet. 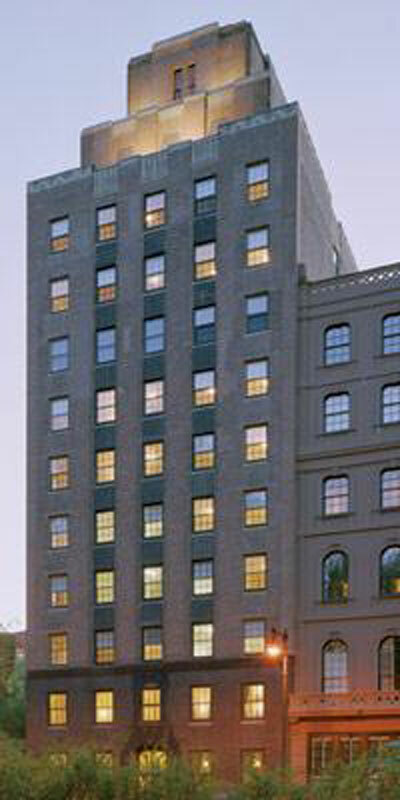 In 1988 Emerson College purchased the then 10-story, 43,000 square foot building for 10 million dollars. 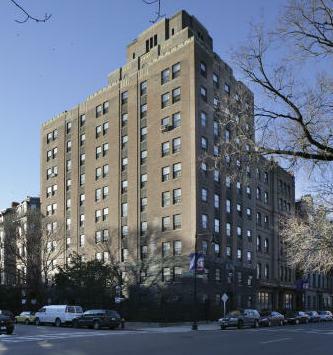 Emerson bought this building from the Katharine Gibbs School, a division of MacMillan Publishing Co. The building, constructed in 1930 was used by Gibbs as a dormitory, library and classrooms (Boston Globe). Now, this recent conversion into 13 residences defines the elegance of one of Boston’s finest neighborhoods. This prestigious boutique address includes luxurious amenities including valet parking, on-site fitness center use, and concierge services. 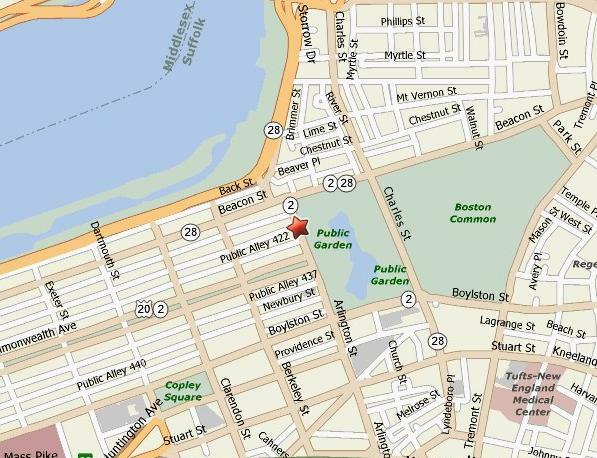 Residences feature views of Boston’s Public Garden, outdoor space, hardwood floors, fireplaces, washer/dryer in unit, and storage. These units have been broken into five unique floor plans, including a penthouse triplex. To view these floor plans please contact us, and we will send them to you via email or fax. Units run from 1,300 to 4,600 square feet, priced at $1.6+ million to $8+ million.